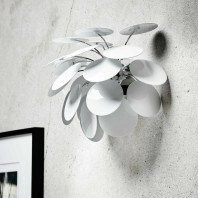 The shade consists of 32 interlocking parts that allow light to escape. 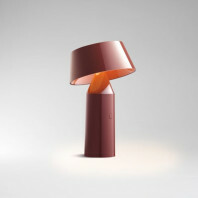 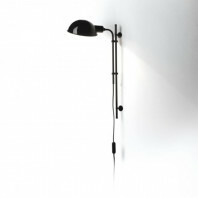 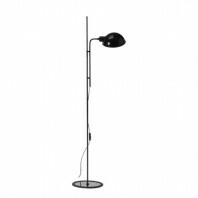 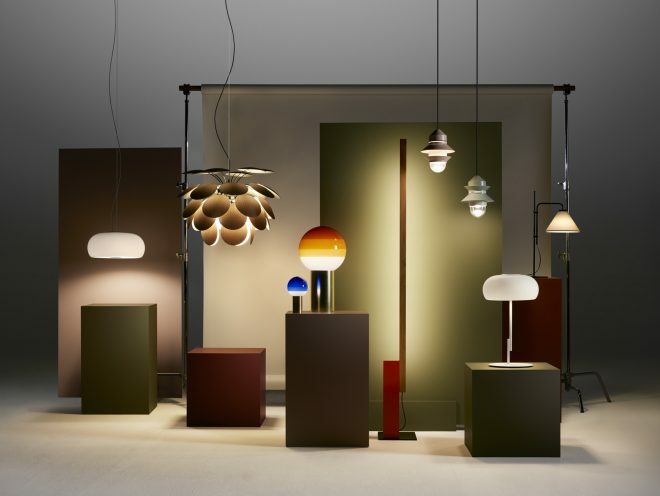 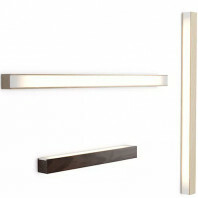 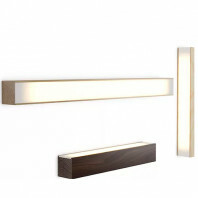 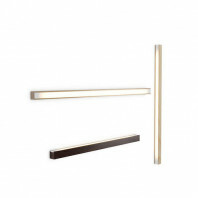 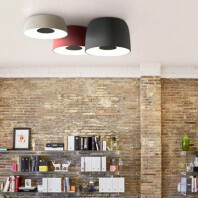 This play of light and darkness generates an effect rich in light shades and prevents glare, while an opening at the bottom with a diffuser scatters the light directly down. 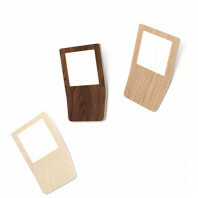 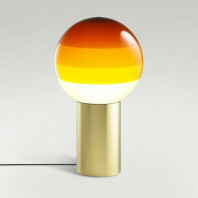 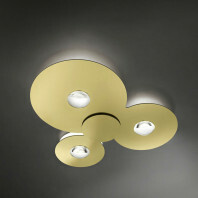 Its warm style will perfectly suit any interior. 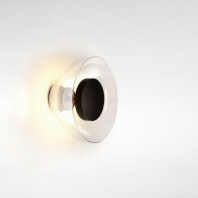 For a living room, a kitchen, a living room, a bedroom or a corridor. 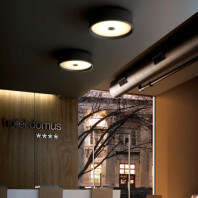 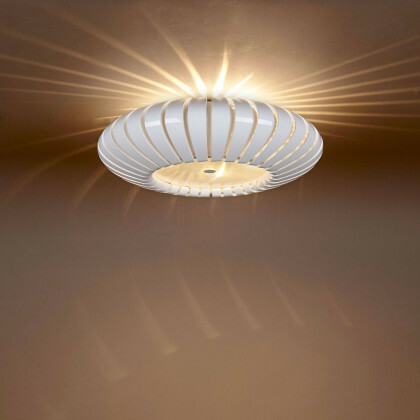 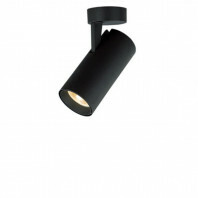 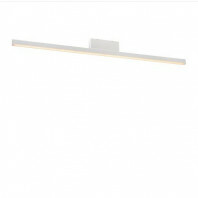 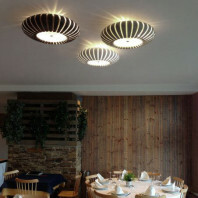 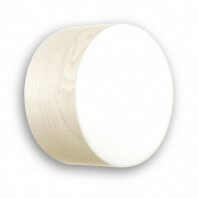 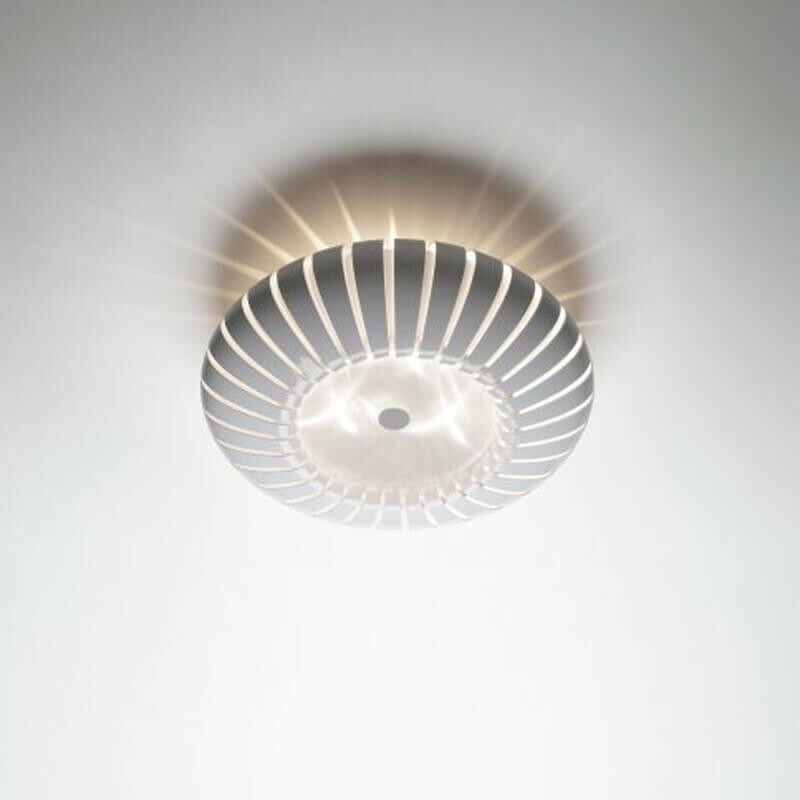 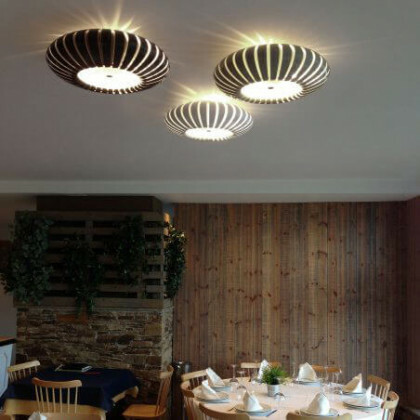 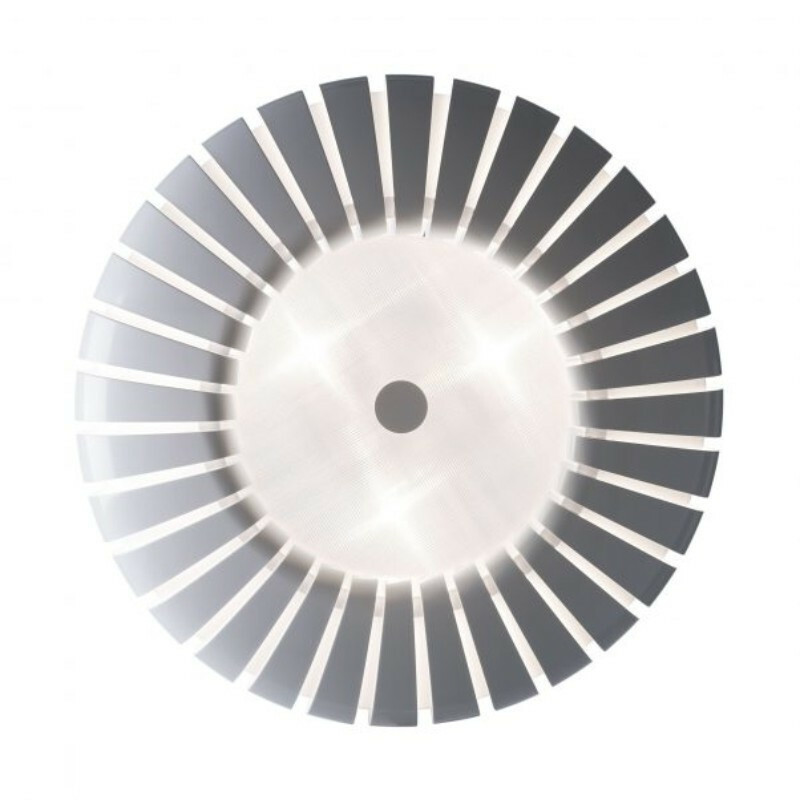 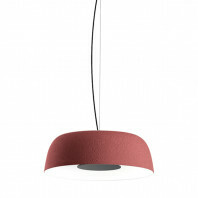 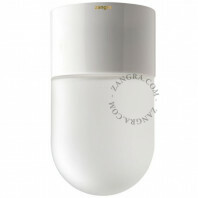 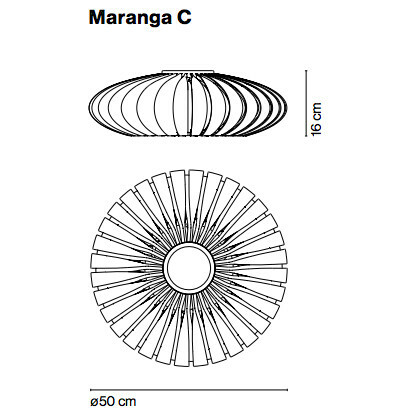 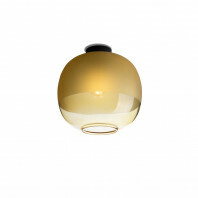 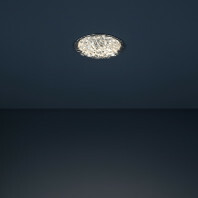 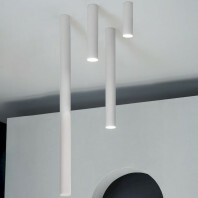 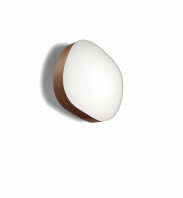 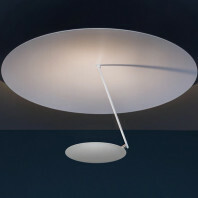 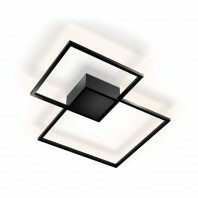 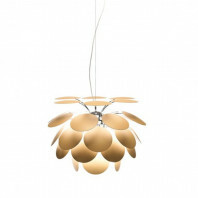 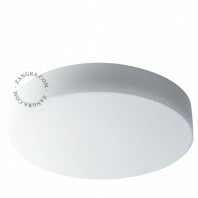 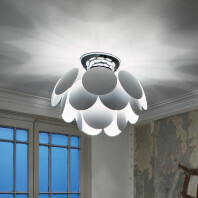 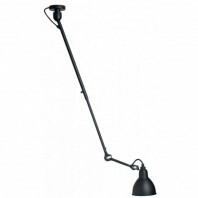 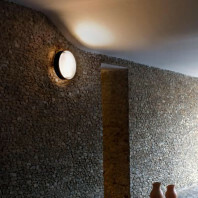 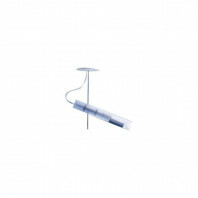 The dimensions of this ceiling light are 50cm in diameter by 16cm in height. 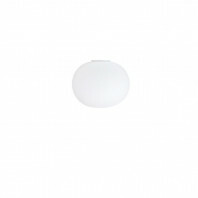 Its colour is white. 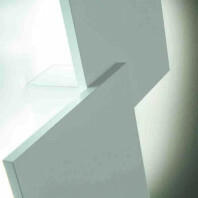 Material A shade made up of polycarbonate sections, all attached. 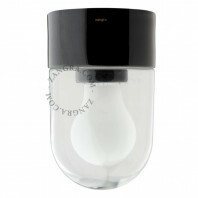 Underneath there is a transparent polycarbonate diffuser with a prismatic engraving.